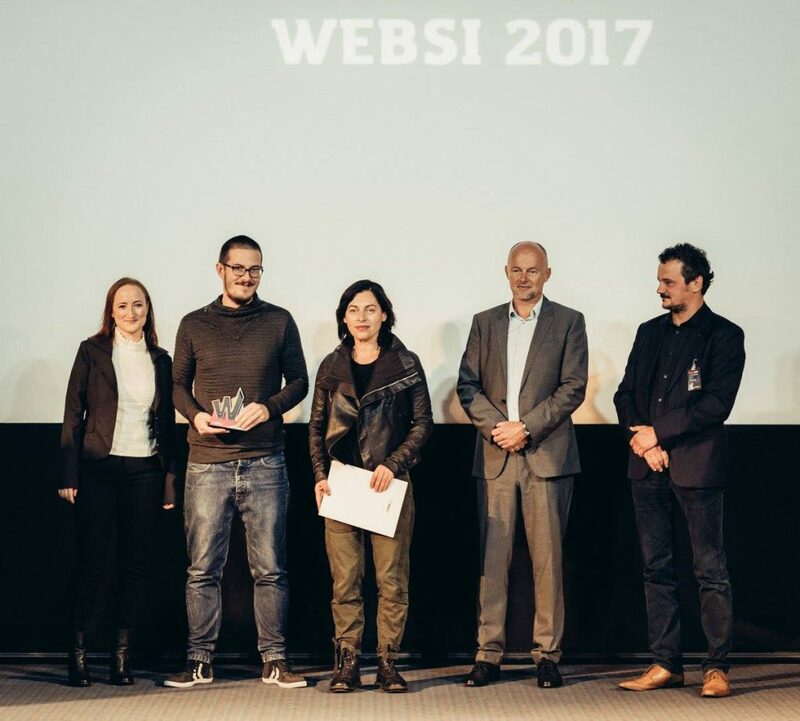 After a few years of hiatus, the Chamber of Commerce and Industry of Slovenia and Register.si have restarted awarding prizes for best web projects. According to their documentation, the purpose of this award programme is to boost excellency of usage of internet as a means of business communication and to raise quality and originality of web and mobile solutions in various fields. 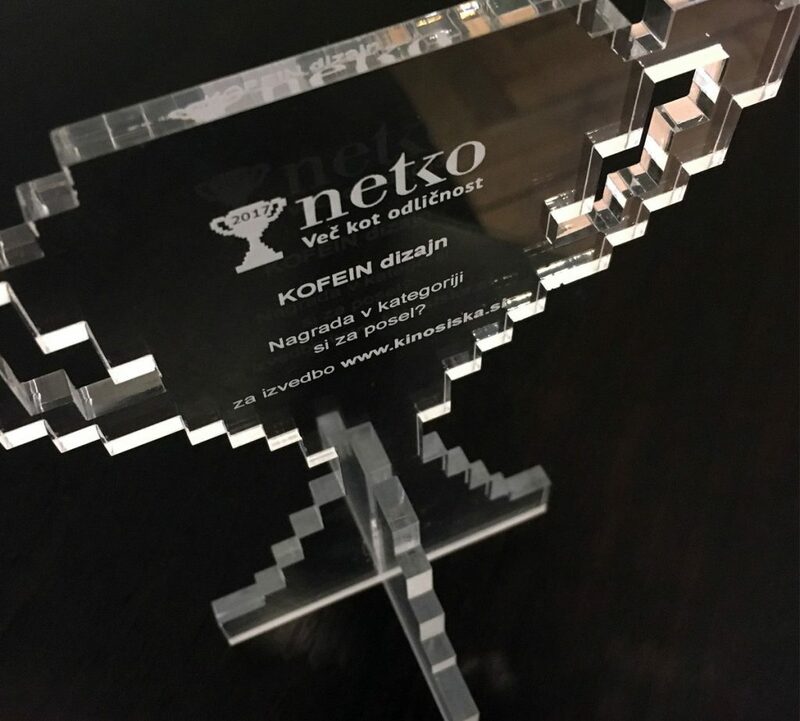 In the “.si za posel?” (“ready for business?”) category, the jury (Primož Strajnar, Vasja Veber, Igor Vobič) awarded the highest prize to Kofein dizajn for the production of Kino Šiška web page. 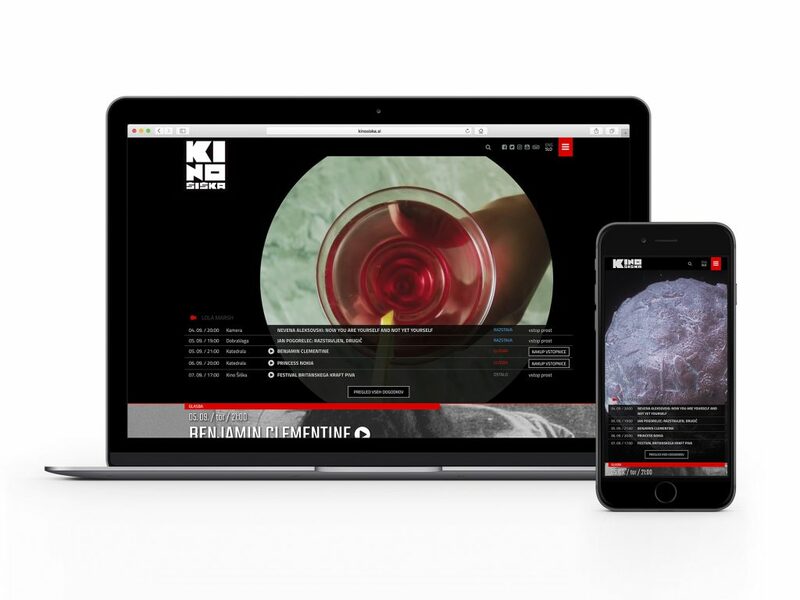 The other two finalists were the ENKI web agency (T-2.net) and Futura DDB (Carglass).